Paul is the joint founder and Managing Partner of Sweeney Miller, a law firm which he launched in 2002. Having qualified in 1996, he worked initially for a large regional Teesside firm before setting up his own law practice. Since then, he has gained vast experience in matters relating to the sale and purchase of residential property, leases and land disputes and TOLATA claims. 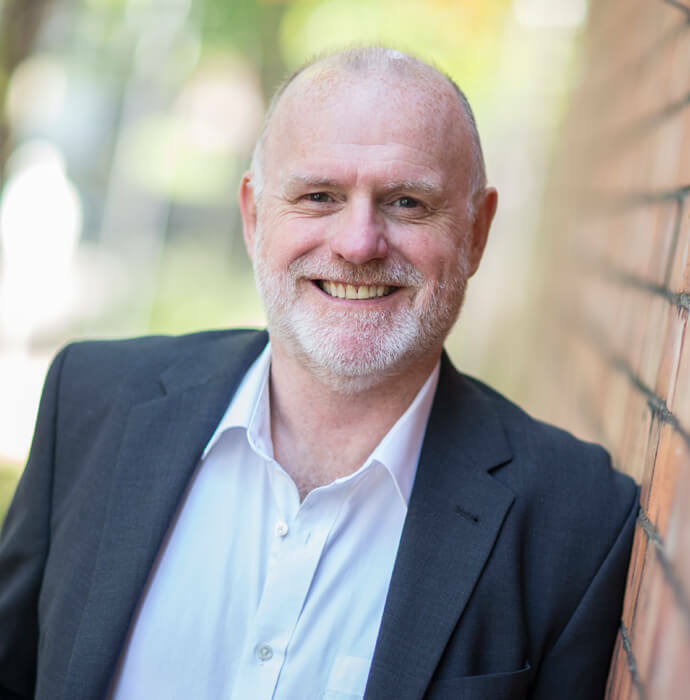 In addition to his conveyancing work, Paul is also experienced in dealing with all aspects of divorce and separation, whether married or cohabiting and has also undertaken many private children disputes. He also has specialist knowledge in personal injury litigation in addition to family law and residential conveyancing. However, his main role now is supervising and managing what has become a major North East law firm through its next period of growth.